Nextivity’s third generation Cel-Fi PRO is a cost-effective and intelligent indoor coverage solution for the Vodafone 3G and 4G networks operating on the 3G 900/2100Mhz and 4G 1800 bands. It is designed to dramatically improve indoor voice quality and increase data speeds for 3G or 4G consumers. 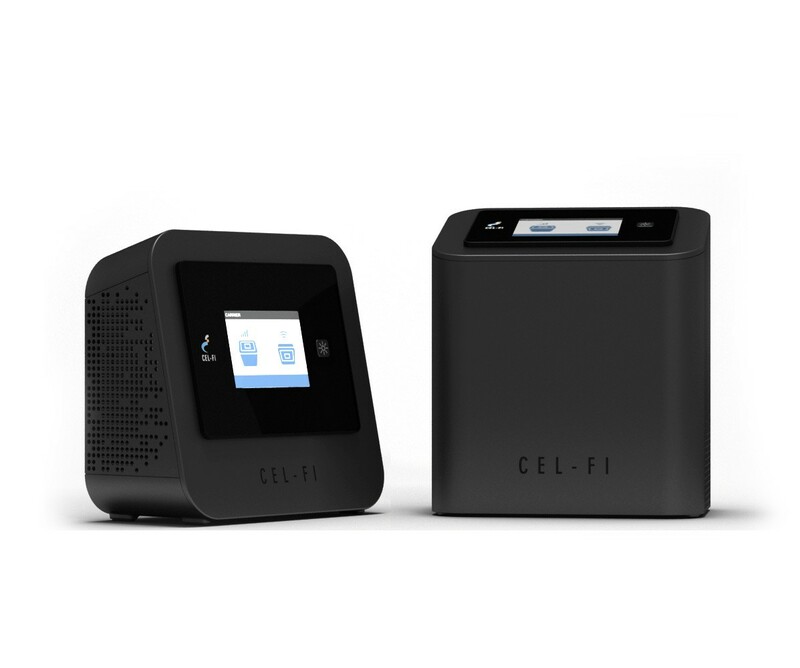 The Cel-Fi PRO for Vodafone Smart Repeater is the ideal product to boost and distribute a 3G/4G mobile signal within your home or office. Supporting voice and mobile internet, dropped calls and slow internet are a thing of the past. - Those who have a minimum of 1 bar of coverage within their home or office – this is usually next to a window. It is unlikely you will need an antenna unless your coverage is intermittent.